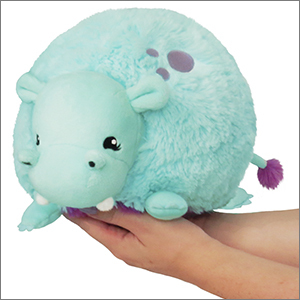 Mini Squishable Happy Hippo: An Adorable Fuzzy Plush to Snurfle and Squeeze! Weighing in at over a ton and a half, you wouldn't think this massive mammal is a paragon of grace. Waddling around the grasslands, built like an overturned pickle barrel, words like "agile" and "nimble" just don't come to mind. 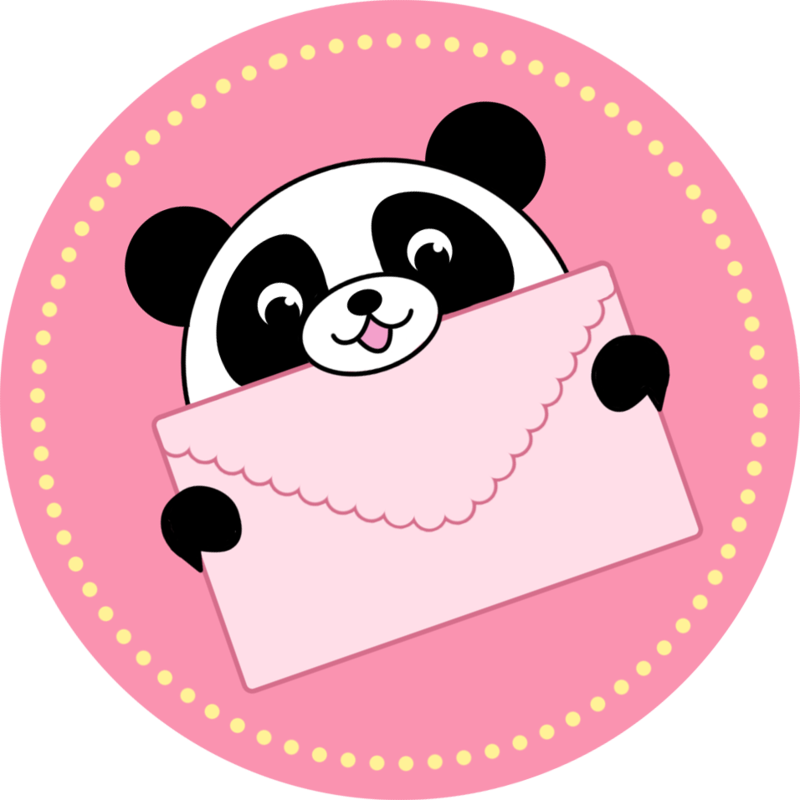 I love love love this hippo!! I wish they made the big one and the key chain as well!! One can keep hoping till my wishes come true!! I have loved hippos since I was 5 years old! !